Cascade 2 is the latest regional-scale tournament being hosted by UBC eSports and EndGameTV that is happening on July 28th. Not happy with you results? Now this is your chance to try again! 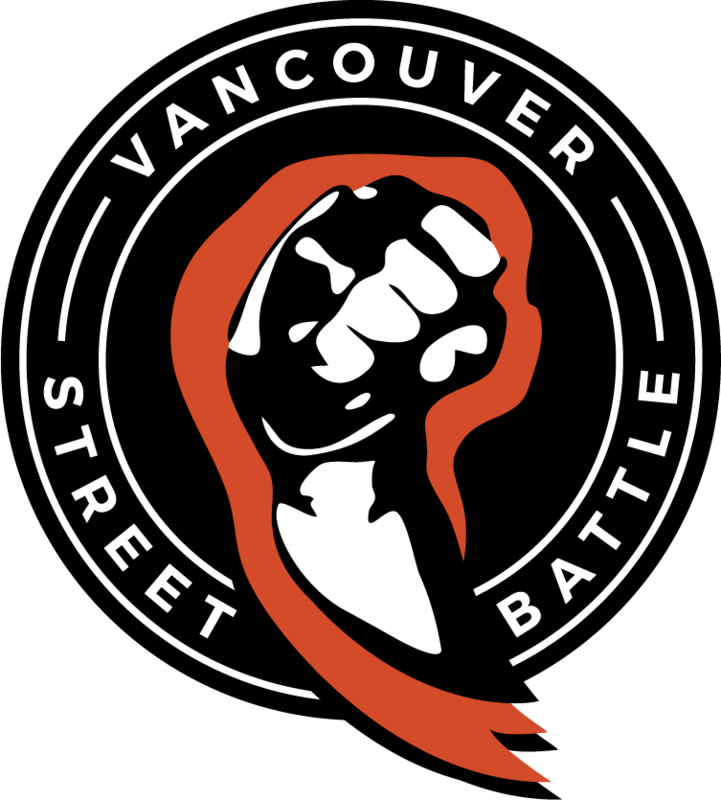 On July 29th, Vancouver Street Battle will be hosting a salty run back for players to prove that they can do better than yesterday! We will hosting Melee and Sm4sh for this event.